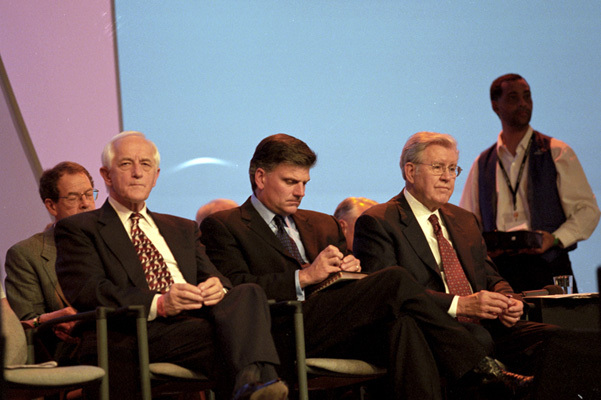 Franklin Graham was one of the plenary speakers. 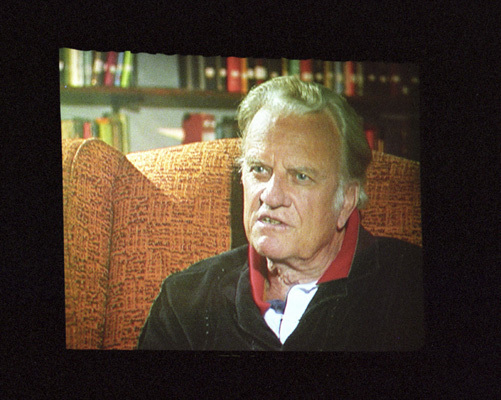 Billy Graham was too ill to attend, but watched every day via satellite. 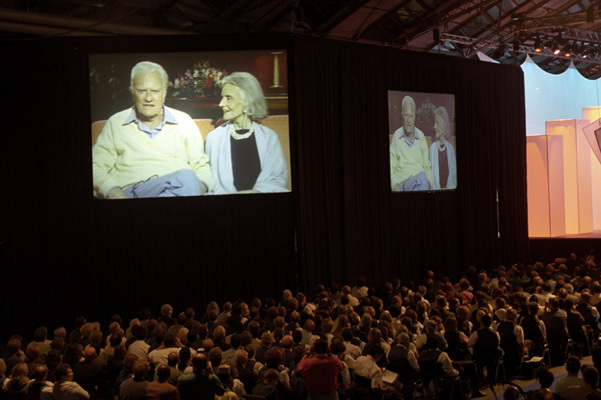 Billy and Ruth addressed the crowd via satellite also. 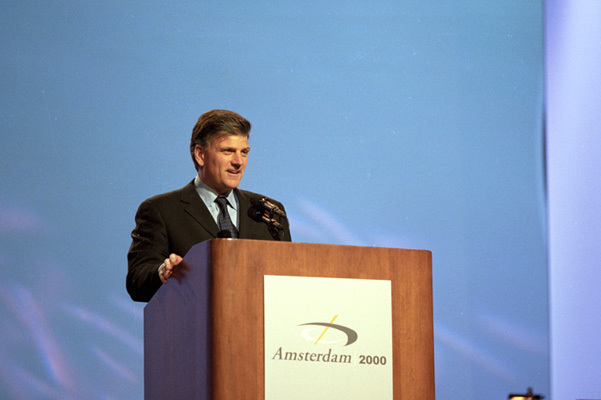 One of Franklin Graham's sessions focused on the evangelist's heart of compassion. 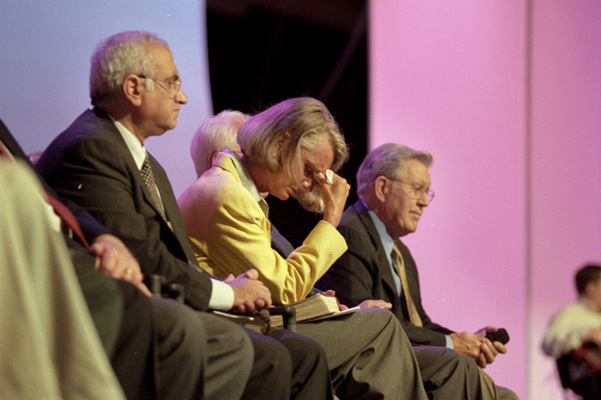 Anne Graham Lotz also spoke. 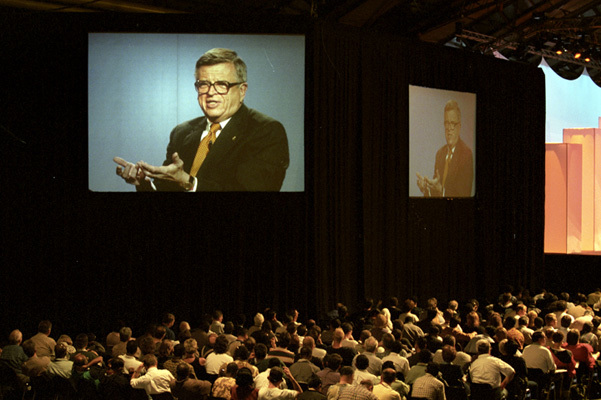 Charles Colson spoke on the power of the Gospel in cultures worldwide. 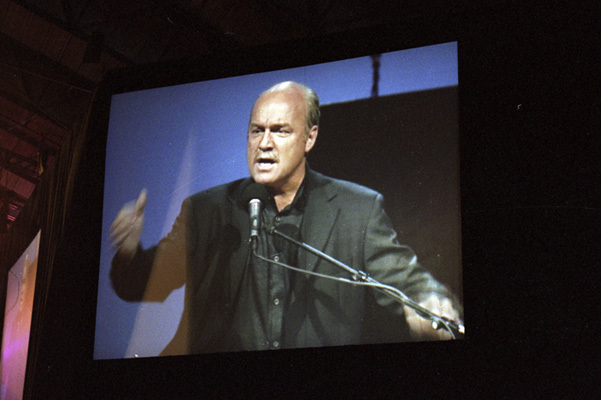 Greg Laurie shared how to prepare an evangelistic message. 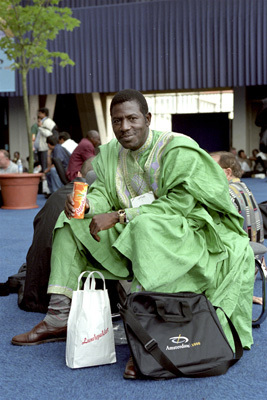 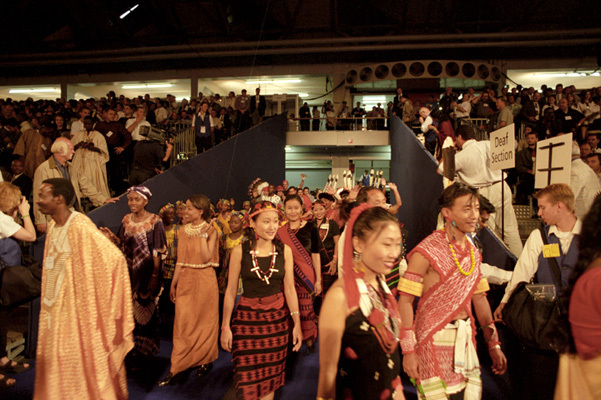 Some 211 nations were represented. 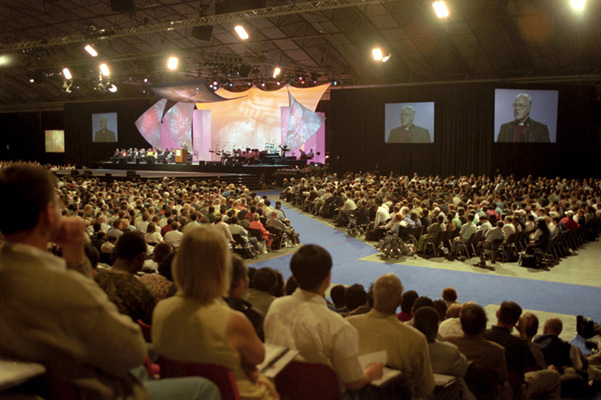 The event "lit a fire" under a new generation of evangelists.